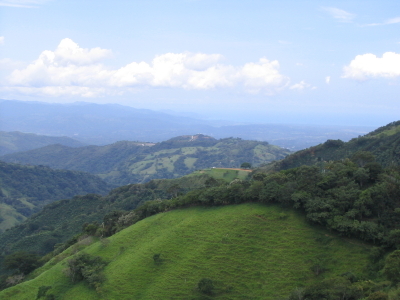 Unlike many of its neighboring countries, Costa Rica has enjoyed peace for almost 100 years. The country is a democracy with elected officials and has no organized army. Costa Rica spends a lot of money on education, and schools are free. 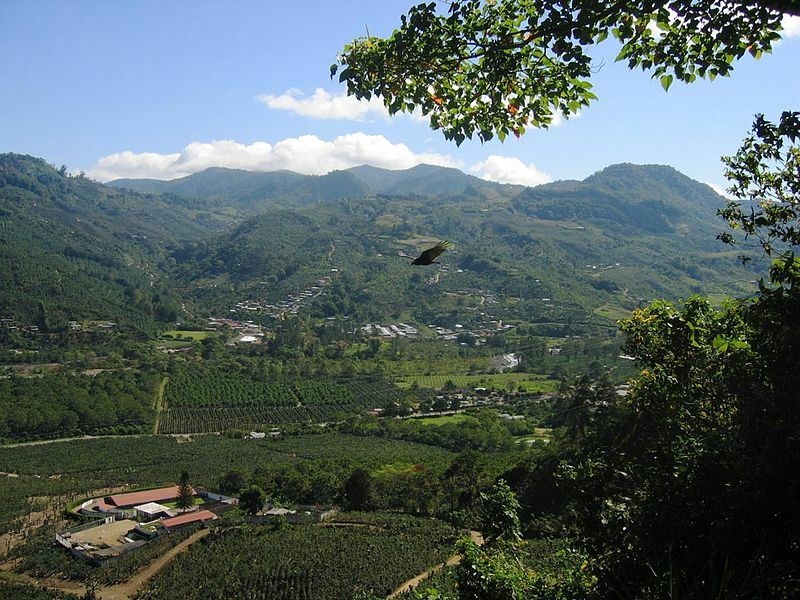 Costa Rica has fertile mountains and farmlands, as well as jungles. Farmers grow coffee, sugar, bananas and tobacco. The government is working hard though, to save much of the rain forest. Family life is very important here and people take time to have fun and enjoy life. 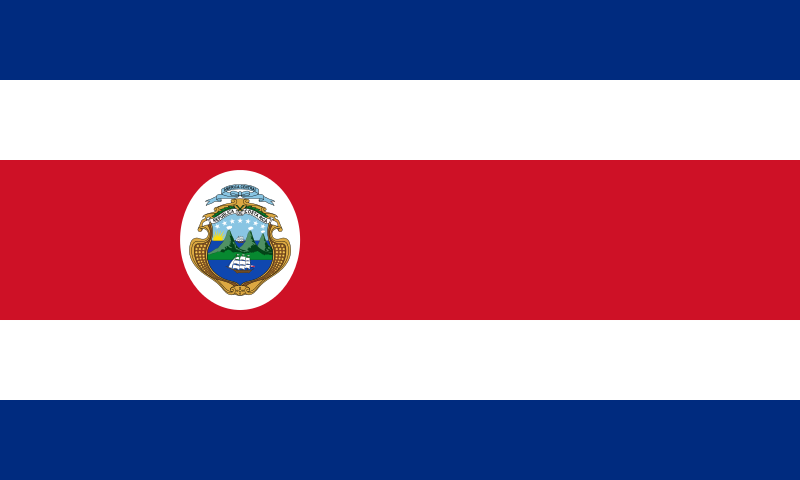 There are 4,331,000 people living in Costa Rica. The country has 19,730 square miles of land. Most people living here are Christian. 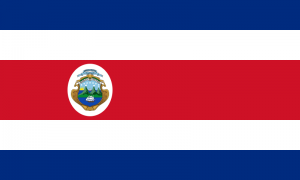 The official language of Costa Rica is Spanish. People living in Costa Rica can expect to live to be 79 years old. Question: Does Costa Rica have protected forests? Answer: One-fifth of Costa Rica is protected forest land. Over 2,000 species of trees and 9,000 different flowering plants live here. Here you’ll find over 200 species of reptiles, including snakes and poison arrow frogs, as well as many insects and mammals. Here’s a map of the country of Costa Rica and all its cities and villages. Zoom in to get into street level or zoom out to see other countries around Costa Rica! You can see the terrain, but also see the roads, images of the buildings and even take a 3D tour through the streets of the cities of Costa Rica, as though you are actually there! Enjoyed the Easy Earth Science for Kids all about Costa Rica info? Take the FREE & fun all about Costa Rica quiz and download FREE all about Costa Rica worksheet for kids. For lengthy info click here. Declan, Tobin. " Costa Rica Facts for Kids ." Easy Science for Kids, Apr 2019. Web. 21 Apr 2019. < https://easyscienceforkids.com/all-about-costa-rica/ >.